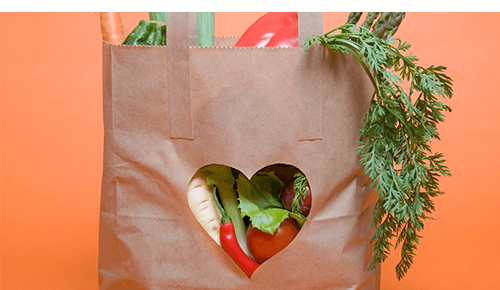 Grocery pickup and delivery services are here and we love them. 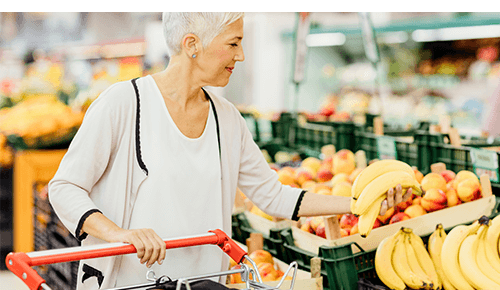 When you consider all you have on your to-do list, it’s nice to be able to make grocery shopping one less thing to worry about. Registered dietitian Jenalee Richner, from the McConnell Heart Health Center, has tried Kroger’s ClickList and Giant Eagle’s Curbside Express and has been pleased with both services. Preventing those impulse purchases can also help people eat healthier. “It takes a task out of the way to make getting groceries easier. And if healthy foods are in the home, it is easier to cook them,” Richner says. If you’re picky about produce and worried about the quality of food you’ll be getting if you order ahead of time, worry not. You can make your preferences known. “I am very specific with the produce. For instance, I do not like speckled bananas. So, I can put a notation that if they don’t have yellow bananas without spots, I would prefer green bananas. It is better to be very specific on the order,” she says. 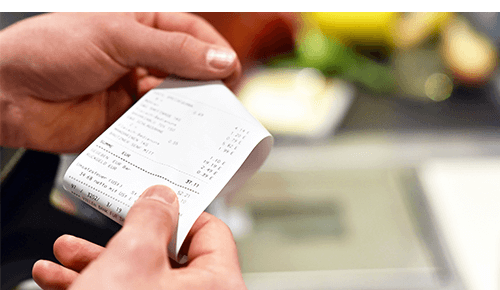 Whether you choose to order ahead of time or go through the aisles yourself, Richner recommends meal planning and using a grocery list to shop. And never shop when you’re hungry as it’ll be easier to give into any impulse buys. Need new ideas for next week’s grocery list? Check out three soup recipes the whole family will love!